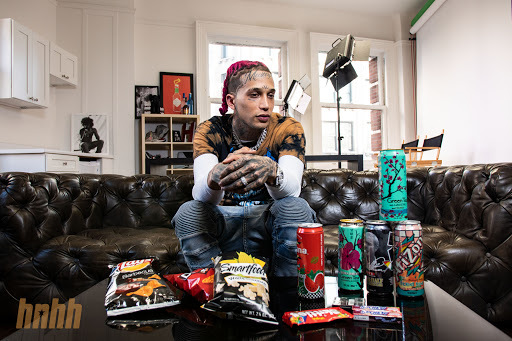 Kid Buu Details The Weirdest Thing He's Ever Ate On "Snack Review"
Home>HNHH TV> Kid Buu Details The Weirdest Thing He's Ever Ate On "Snack Review"
Kid Buu takes a trip to the bodega to cop his favorite snacks. Last week, we kicked off our new weekly show Snack Review with RiFF RAFF and his boy Kane. 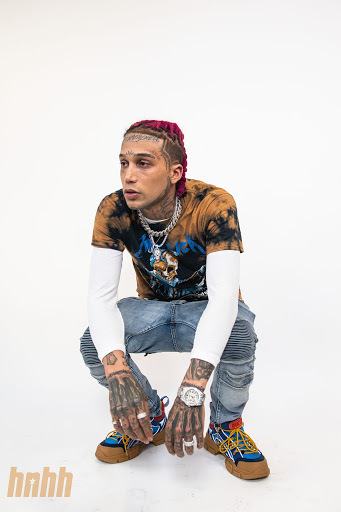 Today, the latest episode goes live with another rapper that always manages to make headlines for his energetic and eccentric behavior. Kid Buu stopped by the office while he was in New York City and we decided to hit the local bodega, searching far and wide for his favorite snacks. After picking out a decent selection of drinks, chips, candy, and more, we jotted back to the office to watch him test out his purchases. Kid Buu admits to being an "adventure eater," trying out some weird stuff during his life. Luckily for him, he can probably pass off his most absurd claims to an older version of his clone since, after all, this version of Kid Buu is not the original. When he was being created in the cloning facility, something may have gone awry with his taste buds because when Buu told us about one of his favorite quick snacks, we couldn't quite get on board. "A quick weird snack at the crib, which is ironically tasty if you haven't had one, is a peanut butter, jelly, ham and cheese sandwich," he said. "But you have to have the jelly on the side with the ham and the peanut butter on the side with the cheese." When asked about the weirdest thing he's ever eaten, Kid Buu hit us with something we weren't expecting. "This is probably gonna go viral bro... Goat testicles," admitted the artist. "It literally tastes like scrambled eggs." We would be willing to try a peanut butter, jelly, ham and cheese sandwich but goat testicles? Nah. HNHH TV Kid Buu Details The Weirdest Thing He's Ever Ate On "Snack Review"